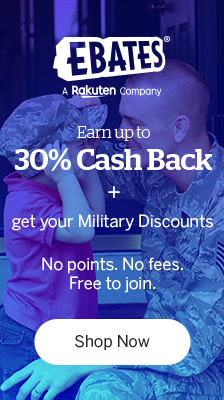 A military lifestyle app? Yes, please! Have you ever been caught up in the whirlwind of this unique military lifestyle only to wonder which end is up? If so, you aren’t alone. 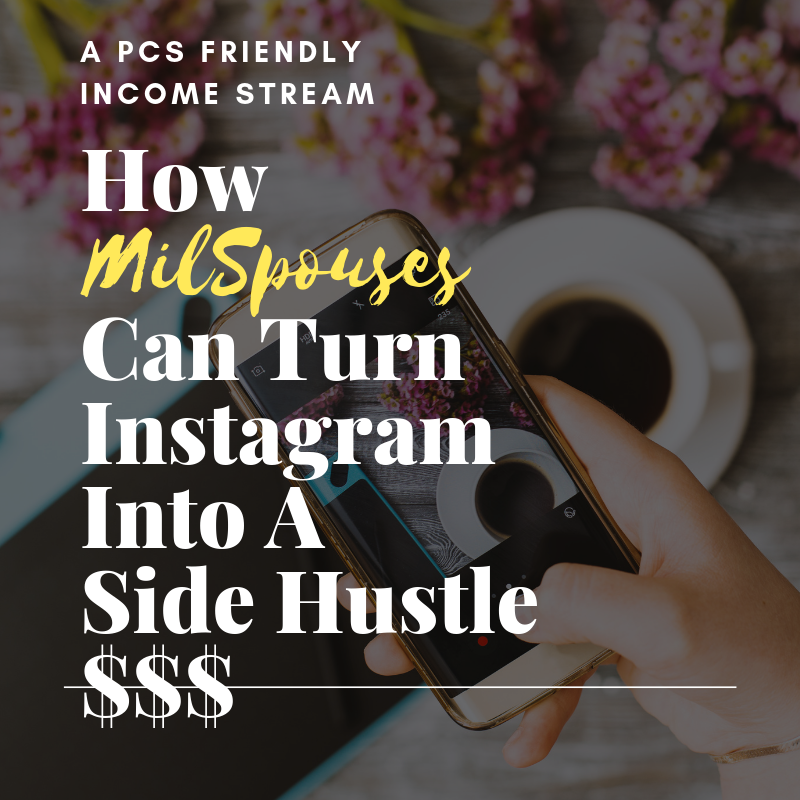 Between multiple moves, trying to achieve personal goals, find a job, raise kids, and sometimes without your spouse — life can get a bit wild! 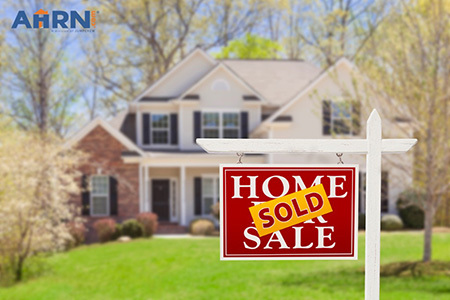 Military spouse, mother of three, and MBA, Ashton Reagin, developed an answer to the problem. Meet the Organized Chaos App. This lifestyle app is available now, in the palm of your hand, to add a little peace of mind. Which in our (sometimes insane) lifestyle, is needed! Organized Chaos App is customizable to your tastes, and features some amazing resources to include a calendar with important military dates, military lifestyle checklists, a PCS portal and a countdown feature, to name a few. This innovative app is currently available on on the Apple App Store and will soon be available on Google Play, for the cost of only $1.99. To learn more, please visit Ashton’s website, Operation Organized Chaos. Army Wife 101’s Jackie Toops recently spoke with Ashton on a Facebook Live interview, to get to know the woman behind this incredible concept. 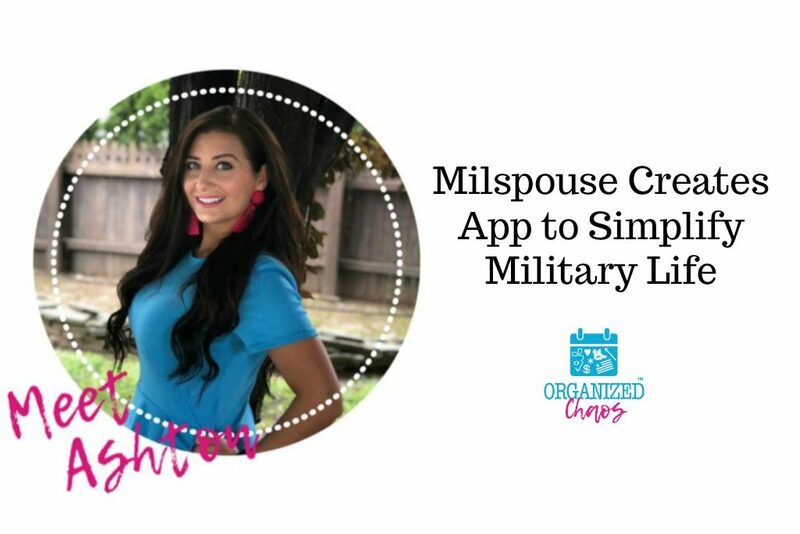 Take a look to learn more about this inventive milspouse and the Organized Chaos App. Keep up with the latest and greatest!